Buying? Selling? 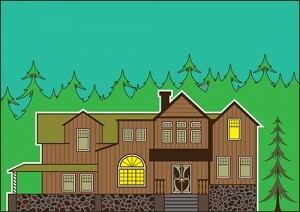 Building? Renting? Refinancing? Rehab? Insurance Claims? Our real estate home inspection report will give you a thorough overview of the present condition of your property whether it be single or multiple family house, townhouse, condo or farm. With our inspection report, you will know through visual inspection whether all major systems are performing to acceptable standards. We use some of the strictest Standard Operating Procedures in the home inspection industry. 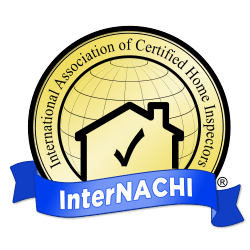 Keith is a certified property inspector through InterNACHI and licensed in the State of Maryland. His continuing education credits keep him up to date with the latest information in the property inspection industry. Maryland License #32287 – serving Maryland and surrounding areas. We inspect on weekends and holidays too! Get your report within 24 hours! Ready for your inspection? Request now!